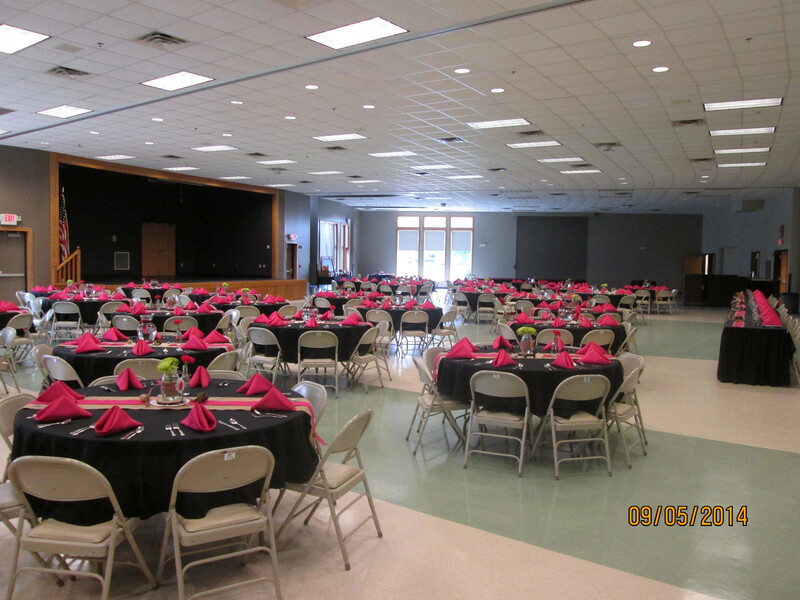 Our elegant banquet rooms are perfect for weddings, ceremonies, receptions, dinners and dances. Experience the elegance of our Banquet Room for your next event. You and your guests will enjoy the convenience of the adjacent outdoor patios and large dance floor. The Banquet Room also features round tables, indirect lighting and audio/visual equipment. Thank you to Decorator Events by T & K for use of photo.